Funny Food: 123 counting! 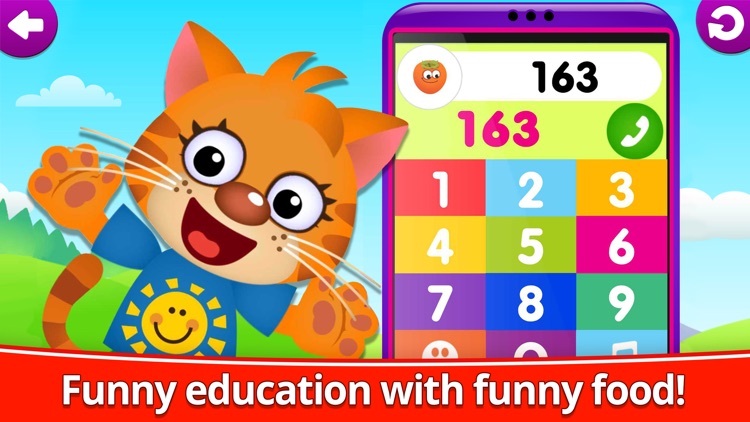 is a sequel to the popular educational application for the youngest learners. 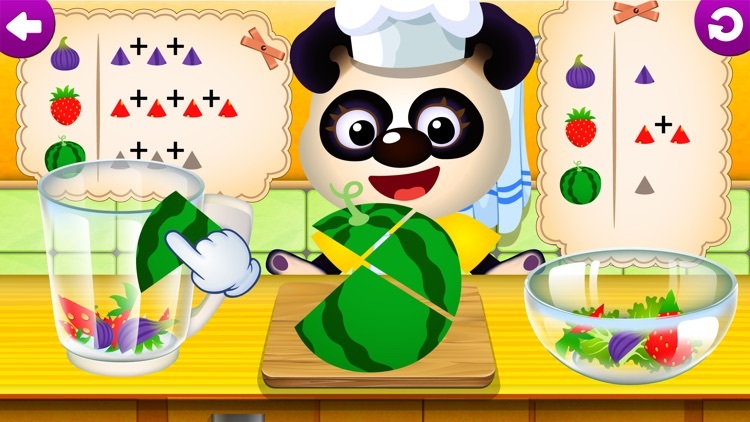 By playing with fun fruits and vegetables, your child will train their memory and develop their attention span and logic! 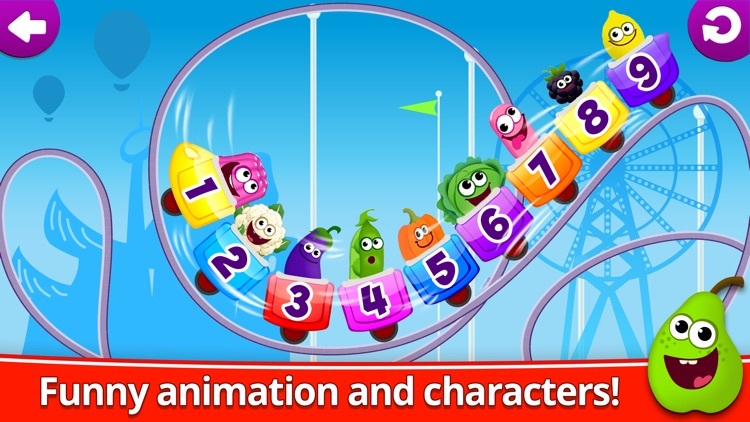 Our entertaining characters will help your preschooler learn numbers 1 to 10 as well as count and compare numbers. 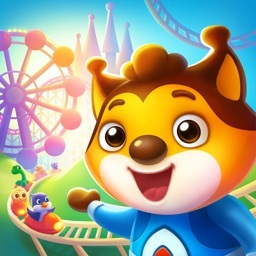 Thanks to the many hints scattered throughout the game, a preschooler can learn and play without asking parents for help. 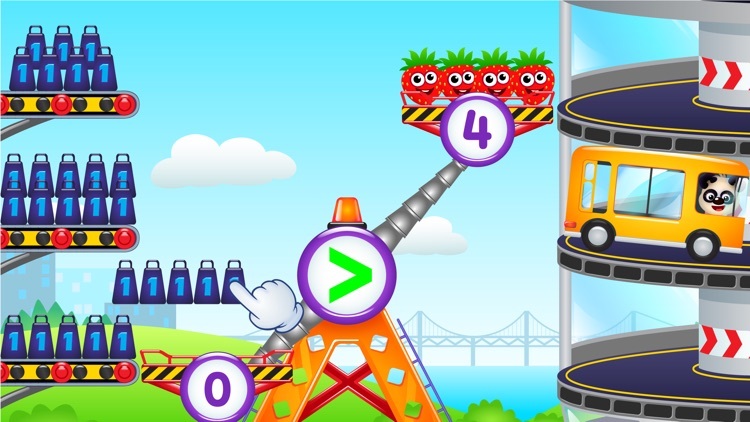 Three games are available for free: Number Cake, Shop and Roller Coaster. 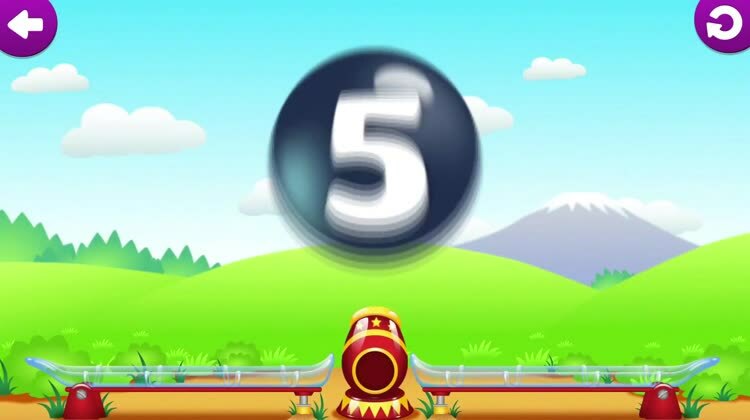 To access all 15 games, you need to obtain the full version of the application. 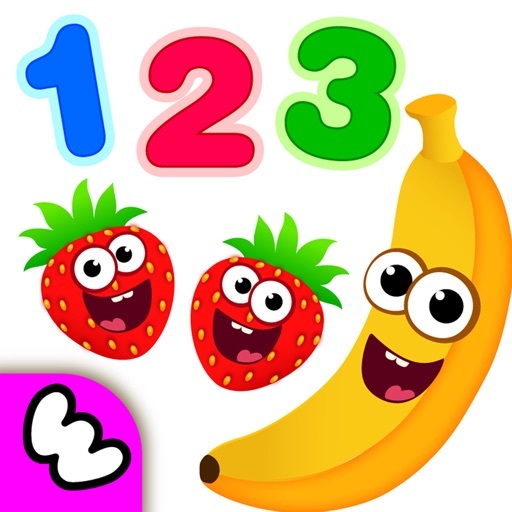 Mini-games for the application Funny Food: 123 counting! 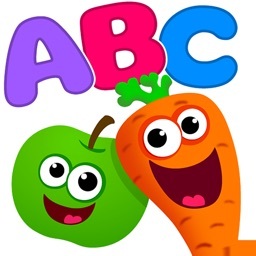 focus on gaining and developing skills that every preschooler needs. Funny Food: 123 counting! 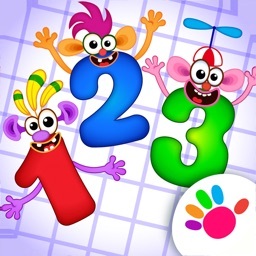 is about learning to count, familiarizing children with numbers and giving them their first steps towards math. Funny Food: 123 counting! is an irreplaceable aid for mindful parents. 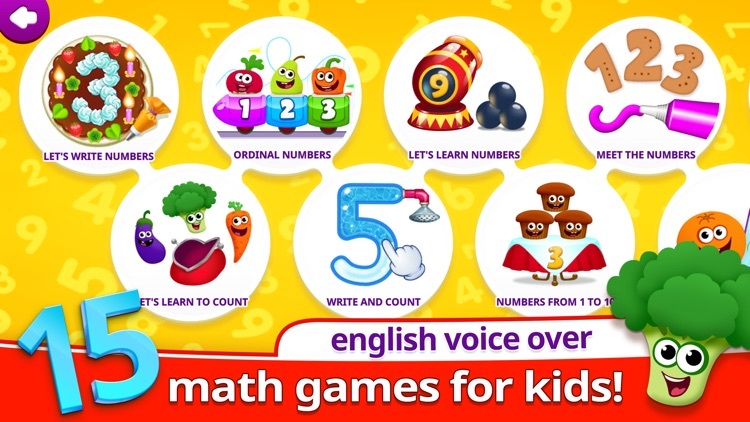 With its help, children will happily learn and develop basic math with ease as they play. 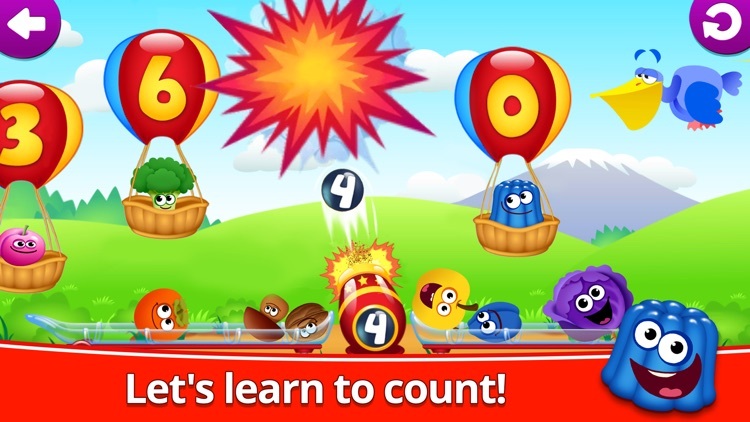 -Learn to count from 1 to 10! 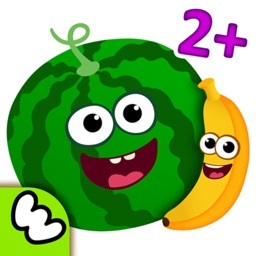 -Write numbers all on your own! -Get to know ordinal numbers! Funny Food: 123 counting! 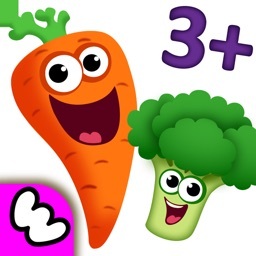 will help your child learn to count happily and with ease!